Ladies & Gentlemen. Welcome to The Envelope Podcast. 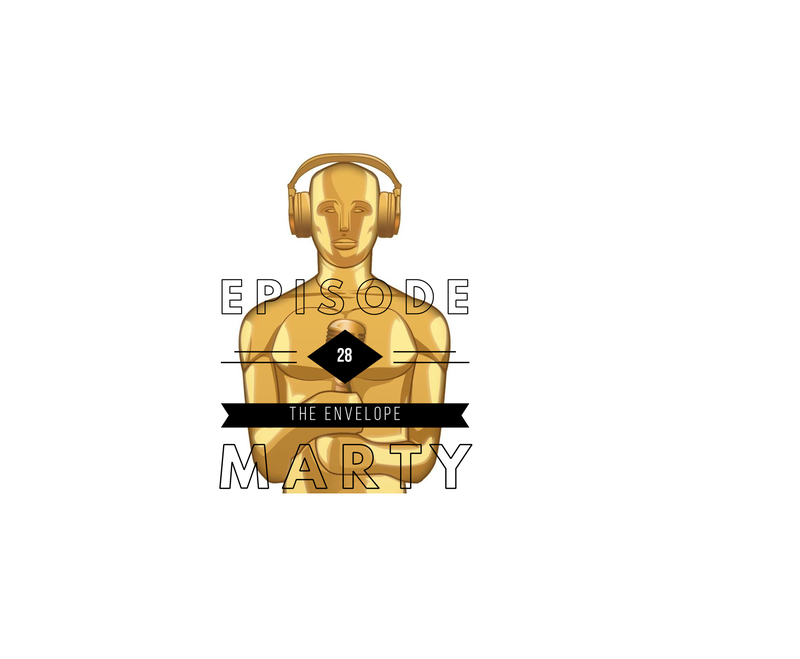 Here on The Envelope, we discuss & review every Best Picture Winner in the Academy Awards History. “Marty” is a romantic drama that follows the life of Marty Piletti, a stout bachelor butcher who lives with his mother in the Bronx. Always unlucky in love, Marty reluctantly goes out to a ballroom one night and meets a nice teacher named Clara. Though Marty and Clara hit it off, his relatives discourage him from pursuing the relationship, and he must decide between his family’s approval or a shot at finding romance. Directed by Delbert Mann, the film stars Ernest Borgnine as Marty Piletti, Betsy Blair as Clara Snyder, Esther Minciotti as Mrs. Teresa Piletti, Augusta Ciolli as Aunt Catherine, Joe Mantell as Angie, Karen Steele as Virginia, and Jerry Paris as Tommy.